A consultant will negotiate and motivate the lowest possible rates on your behalf. Focused on putting the clients needs first & giving a professional, efficient service. 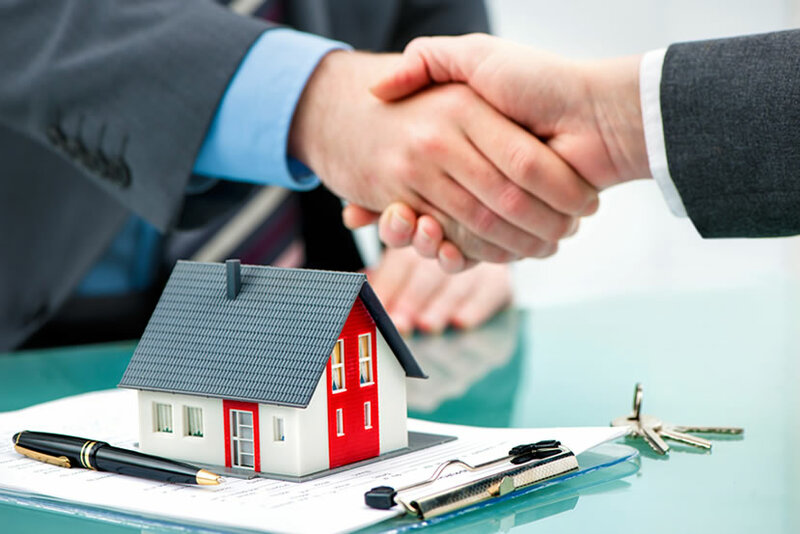 Our Staff are hand-picked from the banking and property industries for their extensive knowledge. 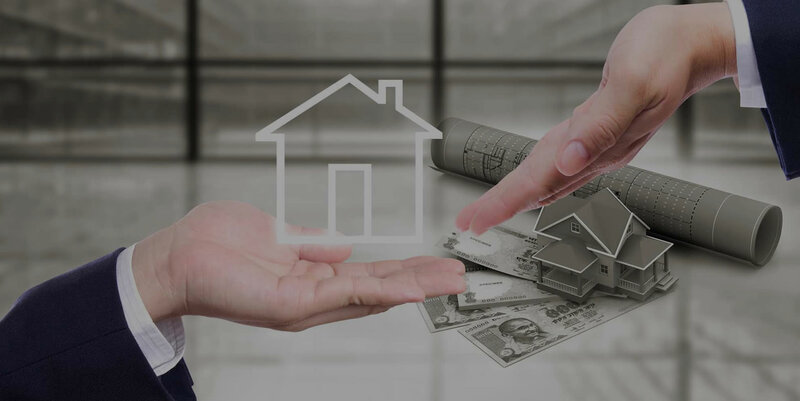 We know that a better bond means a better life for you, and for your loved ones so we take the hassle out of residential home loan applications. 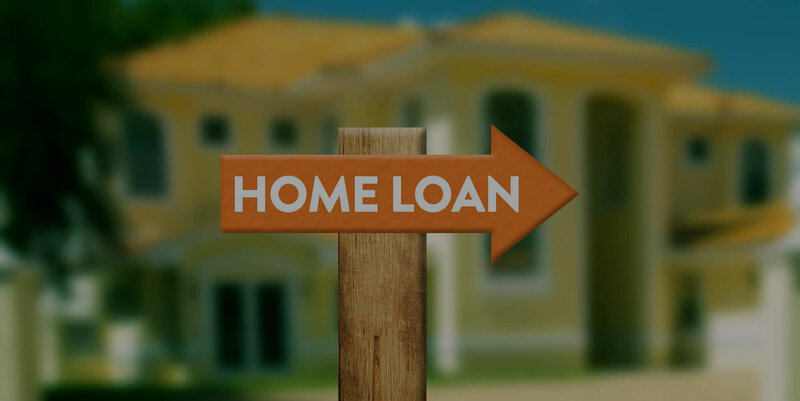 We have a passion for working with banks and customers in getting a home loan. We can easily negotiate with the banks to get you the best deal. Our expertise includes negotiation and professional presentation. This way we are able to present your home loan application in the best possible format. 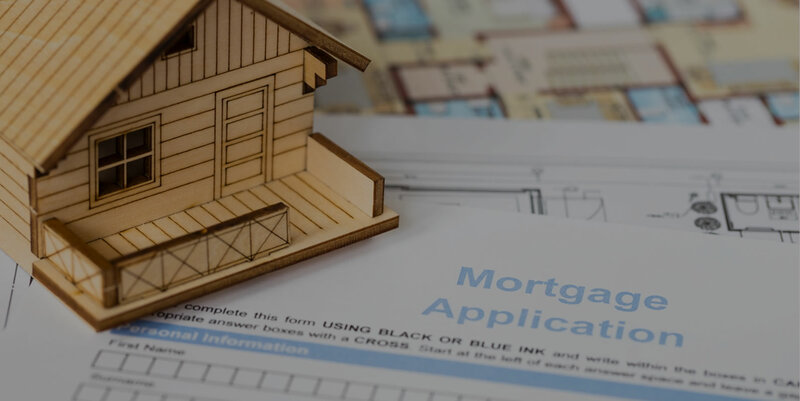 Whether you are a buying property for the first time, buying your next property or are a property investor, you will find that we are an unique mortgage originator. Our dedication is 100% customer satisfaction, from the time you start your home loan application until you move into your new home. We do all the grunt work, so that you can keep focusing on your life.